Below is a collection of some cool educational web tools and mobile apps to try out. We receive tons of apps and tools suggestions in our mailbox but only few of them make the cut. 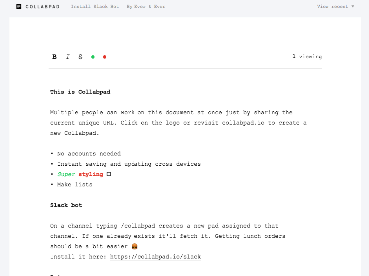 Some of the tools featured in this list are curated from our emails and others are found on the popular technology platform Product Hunt. The purpose is to provide you with new EdTech tools that might add some value to your teaching. Check out the titles we have for you today and share with us your feedback. Enjoy. 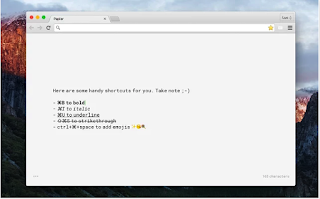 Paper is a great Chrome app that allows you to open a new tab and record your thoughts and ideas as they occur. Everything is backed up to Chrome and no syncing or accounts required. 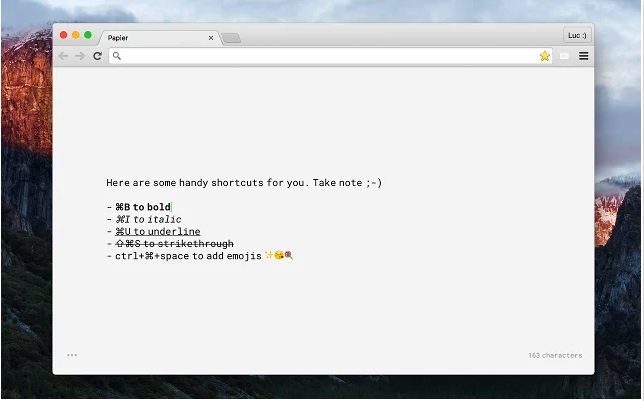 If you are looking for a distraction free environment where you can record your thoughts and focus on your writing, Papier is definitely worth the try. 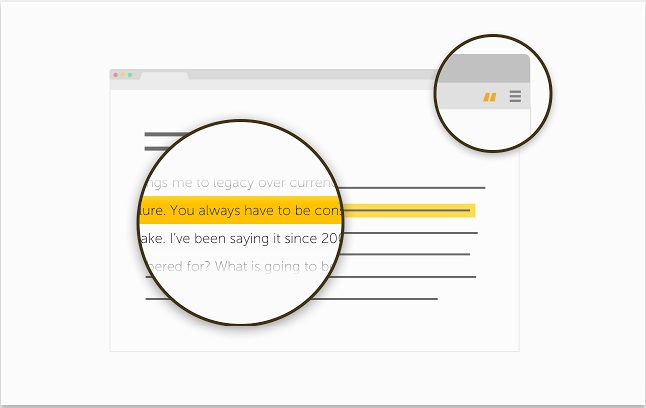 Sniipit allows you to save quotes and phrases from any webpage to your Snippet account. It is also a bookmarking tool that helps you bookmark pages based on quotes and not titles. Everything you store can be arranged into a beautiful timeline to share with others. This website features a number of curated free computer science video lectures from top universities around the world. To search for video lectures use the ‘Filters’ button at the top of the page. You need to sign up to save your videos and tag filters. 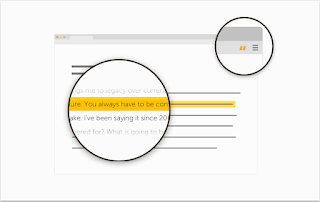 This is a simple yet great collaborative editor where several people can work on the same document. It offers different styling features, colours and fonts and does not require any software installation or account registration. 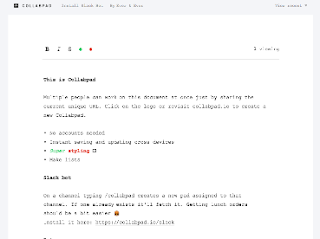 You simply go to Collabpad main page and start writing your document. 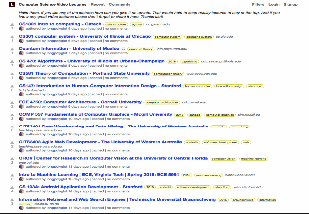 To invite others to work with you on your document, grab the unique URL from your address bar and share it with them. Smigin is a language learning tool that focuses on real-world language application and conversation. 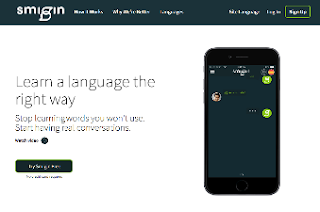 Smigin Chat, an innovate and popular features, allows users to practice hundreds of conversations just as they would have them in the real world. High school students have the opportunity to go beyond formal textbook language and practice conversations they’ll have in real situations and locations. Users can prepare to navigate a new country with ease by knowing how to respond to everyday, colloquial prompts. 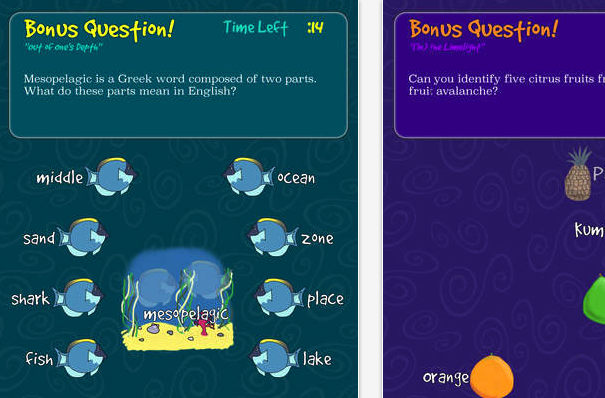 Smigin is a great tool for all language students, and especially for students who travel abroad whether via a school program or exchange group. Users customize their own journey by choosing from sections such as Restaurant, Getting Around, Café, etc. which gives them the ability to learn what they want, when they want to.